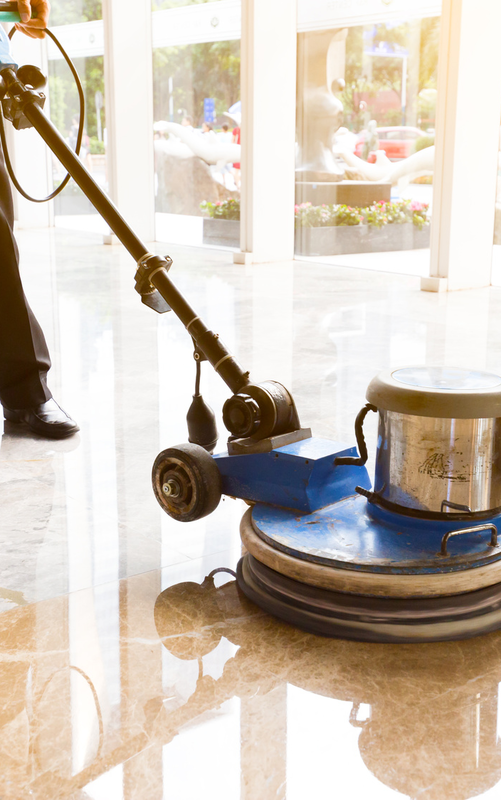 Ensure your business remains presentable and smart with the help of Blitz Cleaning. 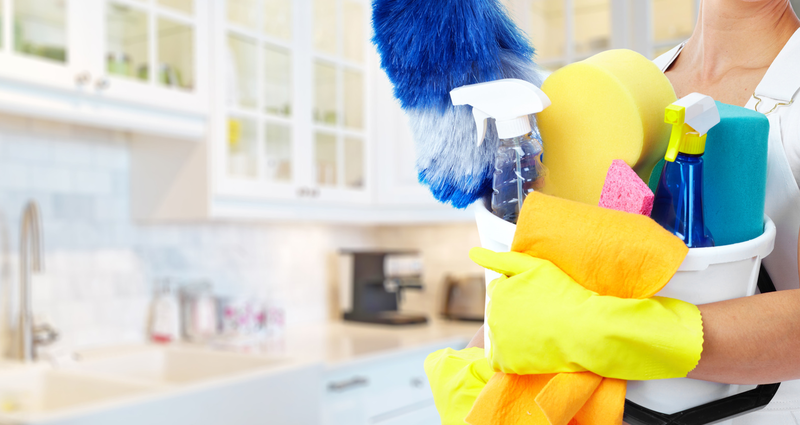 From an end of tenancy clean to an entire office floor, we have the expertise and resources to tackle your cleaning requirements with minimal disruption. 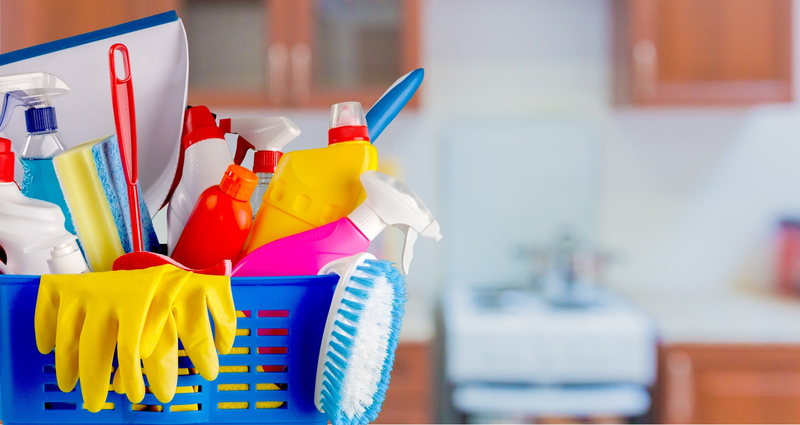 Should you require regular cleaning services of your business property or simply a one-off clean, you will receive an honest, efficient service at an affordable price.